Welcome to this Move-in Ready & Well Maintained Home w/ Full Unfinished Basement in a Cul-De-Sac. Open Floor Plan. 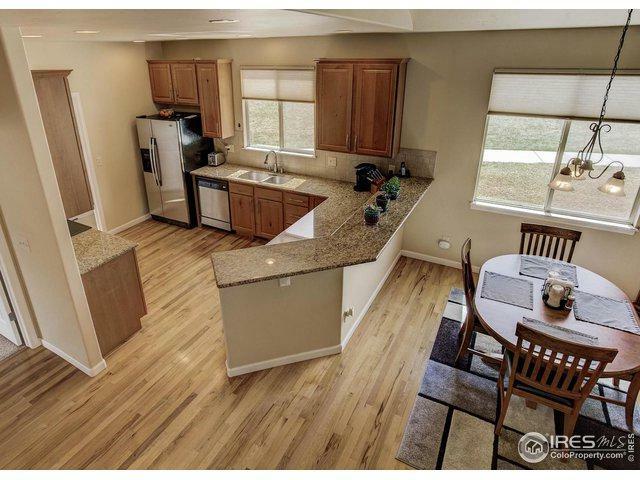 Home Features Main Floor Master Bdr w/5 piece Bath and Additional Bdr on the Main Level. Plus 2nd Master Bdr w/5 piece Bath on Upper Level. 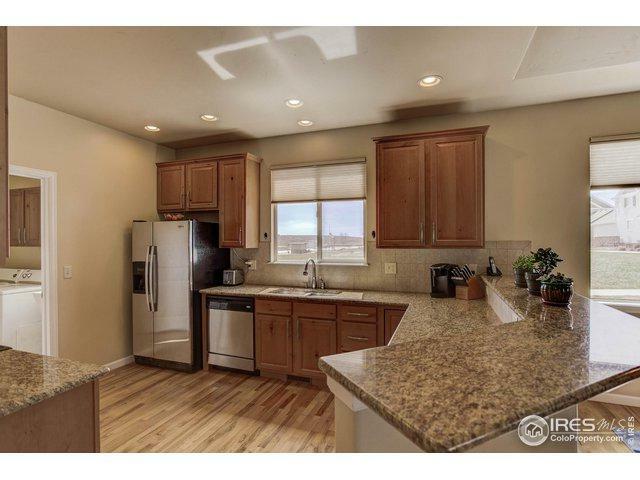 Lovely Kitchen w/ Granite Countertops & S.S.Appliances. Separate Dining Room. Laundry Rm on the Main Level w/Washer & Dryer Included. 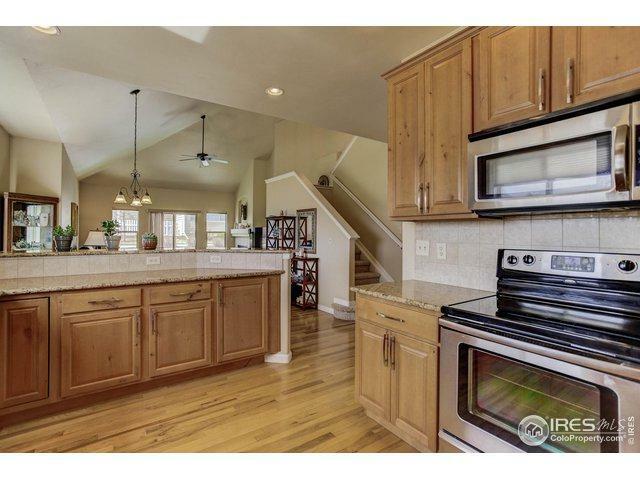 Beautiful Hardwood Floors in Kitchen, Dining Rm & Living Rm. A/C & High Efficiency Furnace. Fenced Patio Area. 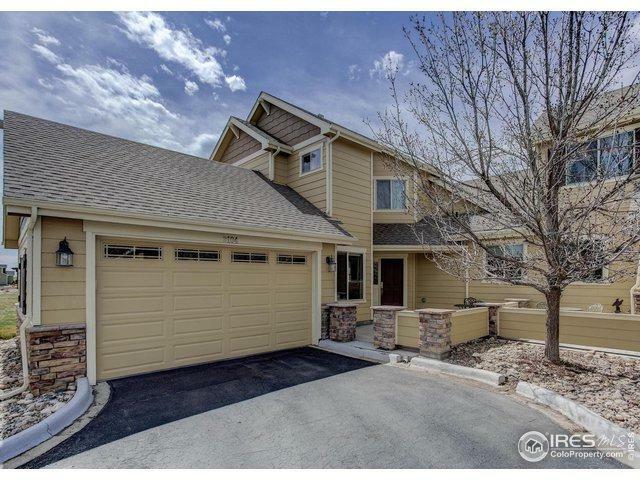 Listing provided courtesy of Julie Dewitt of Coldwell Banker Res-Ft Collins.